Just how secret does an office secret Santa have to be? In Melanie’s case, she finds it’s just a little too covert. The assignments were distributed for Secret Santa, and Melanie is a little worried but very excited that she was given her crush, Donovan. She comes up with thoughtful gifts and spot-on notes. Donovan is so taken by his Secret Santa, he starts to fall in love — only someone else is stealing her credit, pretending to be his Secret Santa. 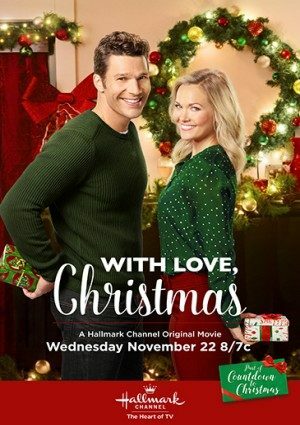 Now Melanie must work to prove to Donovan that she is the right one as far as Santas and girlfriends go.